Thanks to its patented BlindFold technology, a Down&Out blind has a six-panel, accordion-fold design that is easy to put up and easy to take down, without the hassle of hubs or tools. With an ultra-sturdy, powder-coated, aluminum All-Season frame, a Down&Out blind is built to leave out all season long! High performance game call for high performance hunters. Limited selection. 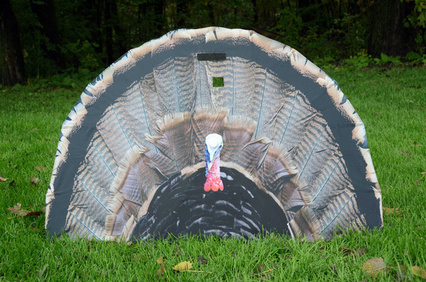 Traditionally – Set up behind the TURKEY FAN along with your decoys for up close and personal action. Locate and Lure – If you see a strutter, maneuver into position, deploy the TURKEY FAN, and get ready for him to charge. Spot and Stalk – For those stubborn birds that just won’t commit, deploy the TURKEY FAN for an incredible pursuit! 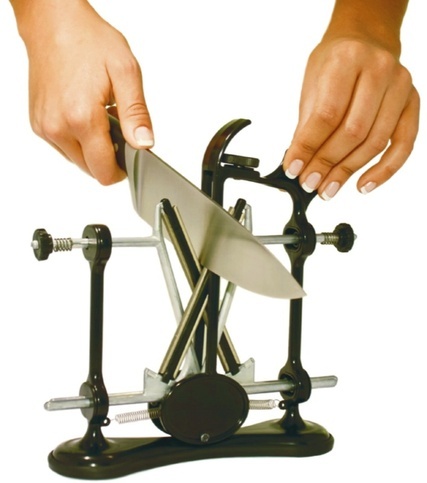 The V-Sharp® by Warthog Sharpeners is a professional knife sharpener that sharpens most flat blade knives – Kitchen knives, Hunting knives, Butcher knives, Pocket knives, Taxidermist knives, Leather knives, Utility knives, Custom knives, Tactical knives and Survival knives. We have been keeping edges on knives for people that depend on their knives for work, hunting, fishing, cooking and survival for the past 10 years.